The group had been expected to hire about 2,000 new employees. WPP has instructed its senior leadership to suspend recruitment plans until the new year, according to reports. The group, which revealed disappointing quarterly results last month, has told managers to postpone new hires until early 2019, Bloomberg reports. The report cites a memo circulated by group financial controller David Barker on 26 October informing staff that measures must be taken to "try and protect" the company’s long-term health. "We need to take urgent action to stop this now," it added. WPP, which has 134,000 employees, was understood to be looking to hire about 2,000 people, the report adds, although it is understood that the timing of such a memo in the fourth quarter represents fairly normal procedure. A WPP spokesperson told Campaign: "We’ve made it clear there are priority areas for investment for growth, and these will be unaffected." 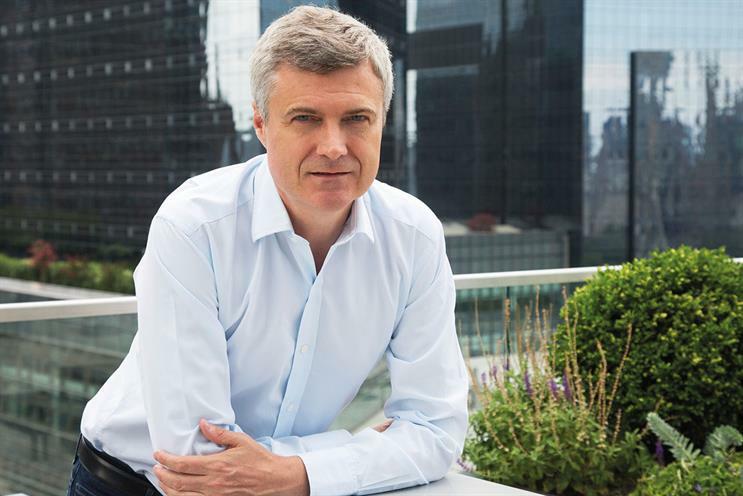 It comes after new WPP chief executive Mark Read announced a 1.5% slide in third-quarter revenues. The ensuing slump in share price means the company’s value had more than halved in 18 months, from £24bn to about £11.5bn, according to estimates. Speaking to Campaign after the figures were released, Read said he will consider grouping agencies together, rather than just merging them, as he seeks to simplify the company.